We have it under pretty good authority that our clients look forward to those moments of ‘me time’, when stresses can be left outside the salon doors and focus can be purely on ones self. ‘Me time’ consists of sitting back, being pampered and not lifting a finger, besides the ones that hold a flavoursome cup of coffee. We think we have a pretty good handle on ‘Me time’, as we help people relax and feel great daily, and we think we’ve found some friends that understand how to do this just like we do. 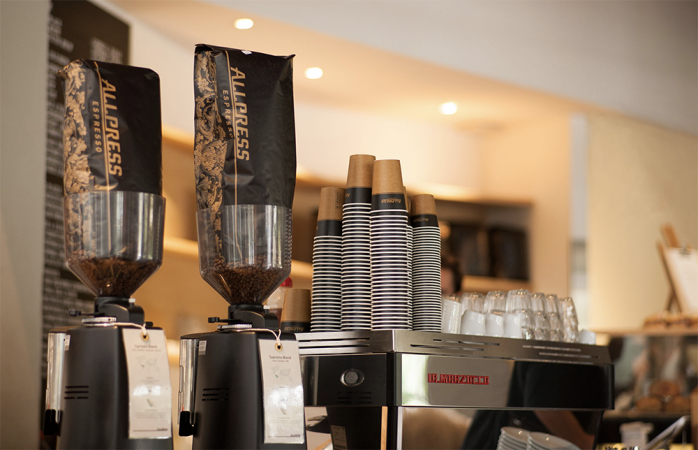 Our friends at Allpress Espresso, specialise in creating the perfect brews to take time out to. So as of this Tuesday, our in-salon coffee of choice will be the Browns Mill Organic blend supplied by Allpress Espresso, we hope you enjoy a delicious cup on your next visit. What makes their brews so great? Allpress Espresso have formulated a special roasting method of their beans using Hot Air Roasters to elevate natural sweetness and give a smooth and lasting taste which makes their coffee stand out. Michael Allpress himself discovered this method from a roaster in Yosemite, whilst living in North West America in the 80’s after tracing coffee from a hotel back to the roaster. The Browns Mill Organic coffee in Servilles salons is a blend of Organic Honduras and Mexican beans that are responsible for creating it’s distinctive full flavour. The Allpress Organic blend, known as Browns Mill Organic, was the obvious pick for us, since introducing Davines to our salons earlier this year we’ve been on a more sustainable journey. 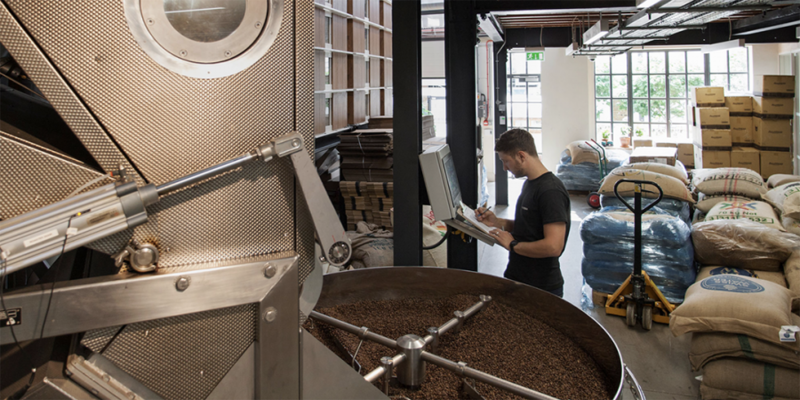 If you’re a coffee fanatic, we recommend heading over to their website, you could definitely learn a thing or two, whether it be about the roasting methods or a new local cafe.